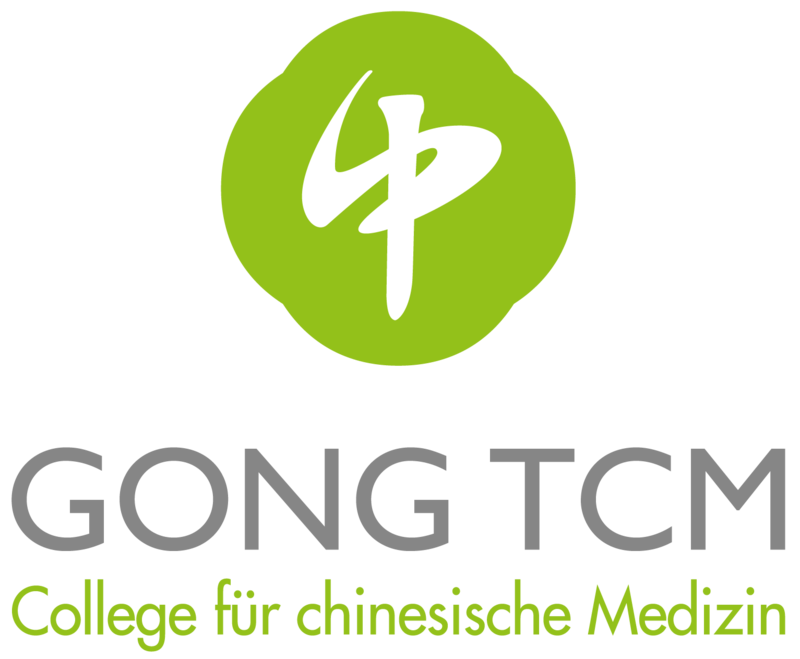 GONG TCM, one of the biggest providers of Traditional Chinese Medicine healthcare, with 20 practices across Switzerland, is now also offering schooling in the disciplines of Traditional Chinese Medicine. In cooperation with Henan University, we offer our students the possibility to graduate with two diplomas: a Gong-TCM certificate and a Bachelor’s / Master’s degree from Henan University of Traditional Chinese Medicine. Our presence in the TCM market since 2011, has equipped us with an indepth understanding of the industry, not limited to the provision of healthcare, but also including valuable insights into the demand for TCM in Switzerland; it’s governing bodies; current, as well as changing legislation; and challenges that the industry faces. We have gained a great deal of knowledge and experience, which makes us the ideal partner to guide you, the student, from the very first courses, right up to the point until which you become competent practitioner. We have a passion for Chinese Medicine, it’s preservation and continuous development. In a global society of growing health care needs, we will strive to develop practitioners that bridge the gap between the east and the west, the old and the new, as well as Chinese medicine and conventional medicine. We pledge to preserve the integrity of Chinese Medicine, but not to be set in our ways. We believe in combining old traditions with modern science, Chinese wisdom with the interest to prove the chemical and physical reactions of TCM and medical understanding with holistic methods. Although TCM is an ancient Chinese tradition, our lecturers are anything but old-fashioned. They are all practicing chinese physicians with many years of experience both in China and abroad, and have tested TCM theories both in hospitals and private practices. They have the added benefit of being able to read the old texts in their original language, as well as accessing the latest research carried out in China. They have a wealth of knowledge and experience to share. Let them help you merge the theory with the practice! For more detailed information regarding our Academic program, please click on TCM Diploma in the menu.